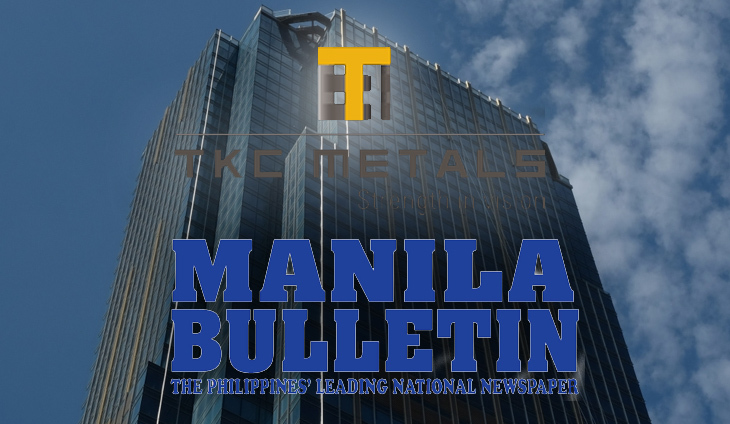 Shares of TKC Metals Corp. and Manila Bulletin hit the roof Tuesday, fueled by renewed acquisition rumors. TKC and Manila Bulletin zoomed 50 percent to P1.53 and P0.81 each share, respectively. Many were left scratching their heads, wondering what could have triggered the sharp rise in the prices of the two barely traded stocks. Market players said rumors of a possible acquisition or entry of an investor group caused the excitement. TKC, owned by the Tiu family, is in dire financial straits and may face delisting from the stock exchange. It incurred a negative stockholders equity of P899.72 million as of Dec.31, 2017. Under Sec. 5 of the PSE rules, a listed company shall be subject to delisting if it incurs negative stockholders equity for three consecutive years. TKC had incurred negative stockholders’ equity in 2016 and 2017. MB, on the other hand, was once rumored to be a takeover target by bilyonaryo Ramon S. Ang. Ang earlier sought to buy a controlling stake in The Philippine Daily Inquiter but talks fizzled out due to pricing issues. Tags: Manila Bulletin, P1.53 and P0.81, Ramon S. Ang, renewed acquisition rumors, stockholders equity, Tiu family, TKC Metals Corp.
Shares of LafargeHolcim Ltd.’s Philippines unit climbed 4.6% percent Monday following reports tycoon Ramon S.